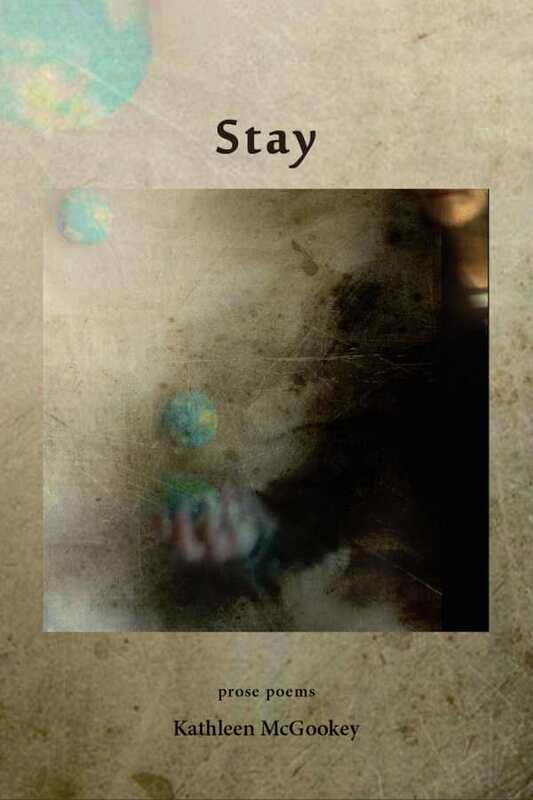 "Stay is a marvelous exploration of sorrow and peace, grief and joy, birth and death, life and loss," writes David Nilsen. After Kathleen McGookey's first child was born, her parents died within two weeks of each other. Stay grew out of the experience caring for her parents as they were dying and taking care of her infant son. The poems are, Cecilia Woloch writes, "quietly startling in their unfolding, each playing out like a fable or a fairytale, each with a kind of aching magic inside it."